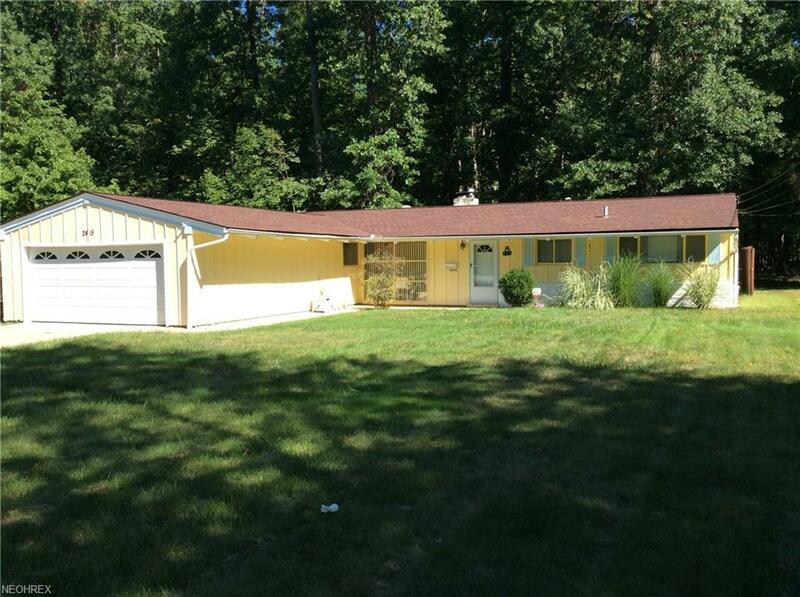 Ranch home (no steps) nestled on a peaceful wooded park-like yard! Space features 23x16 great room with cathedral ceilings, large 19x12 family room overlooking rear yard. Attached garage. Wood burning fireplace in living room. Local restaurants and shopping nearby.